Vintage at Spokane is the premier 55 Independent Senior Living Community! 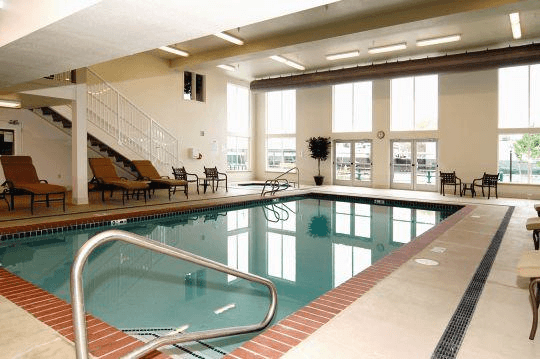 Enjoy low rent and amazing amenities! All units come with a full size stackable washer and dryer! As our new resident you have access to your indoor heated pool and spa, indoor movie theaters, computer room, libraries and much more! The Vintage offers free scheduled activities daily. The Vintage as Spokane offers more features then the high priced communities! Don't delay, units are renting fast! Call and schedule a tour today!